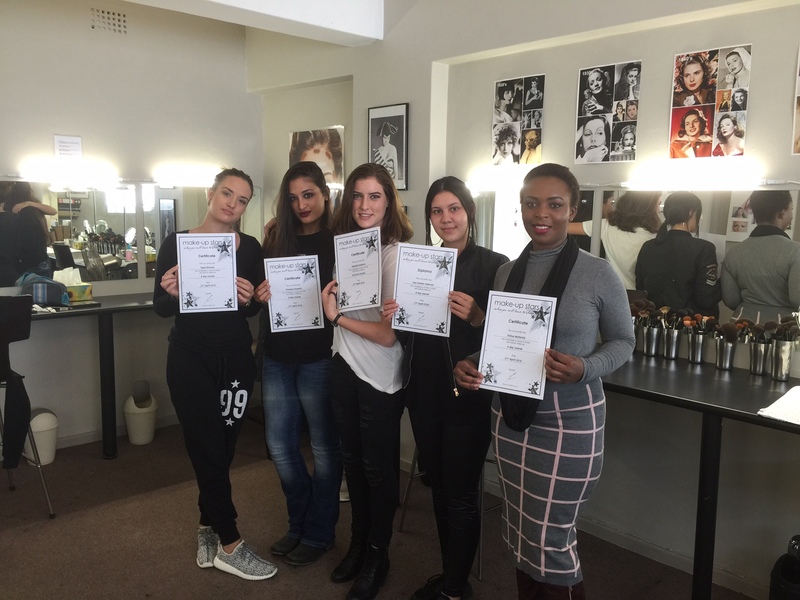 Short Makeup Courses Cape Town. 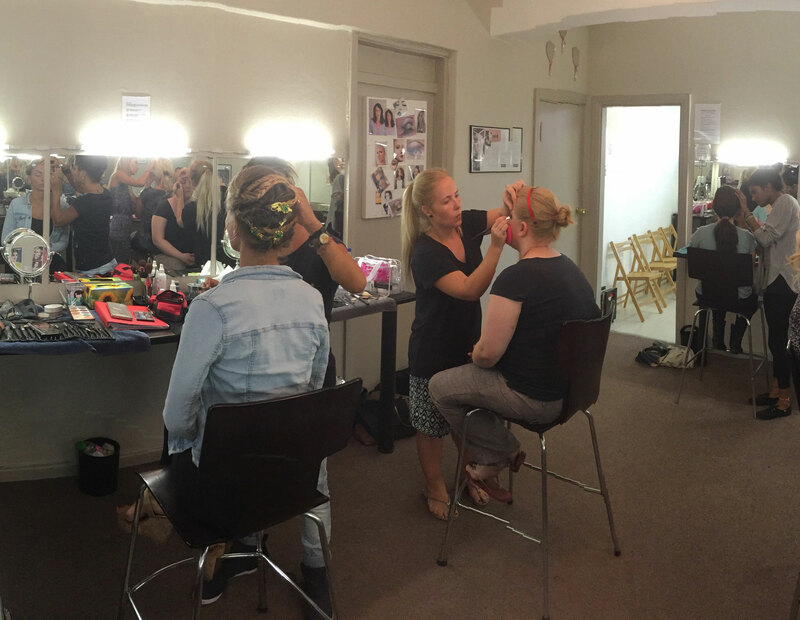 8 Day Intensive Makeup Courses, Make-up Stars Cape Town. *Please note: Makeup Stars Cape Town requires a deposit of R3000 to book your spot. The balance of the course fee is due before the first lesson. Certification is provided to all students on completion of a course.